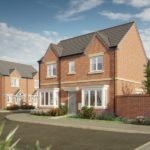 Following the success of the initial phases of its Phoenix Place development, Derbyshire-based housebuilder Peveril Homes has recently launched The Avenue – the final phase at Phoenix Place, Sutton-in-Ashfield. The Avenue is development of 18 new-build two-, three- and 4-bedroom properties with Help to Buy available on all plots. 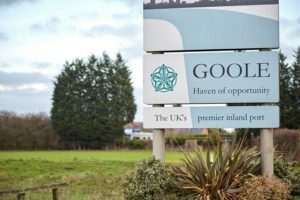 East Yorkshire-based Beal Homes has submitted detailed plans for the first phase of a large-scale development of 800 homes in the housebuilder’s largest ever single scheme. 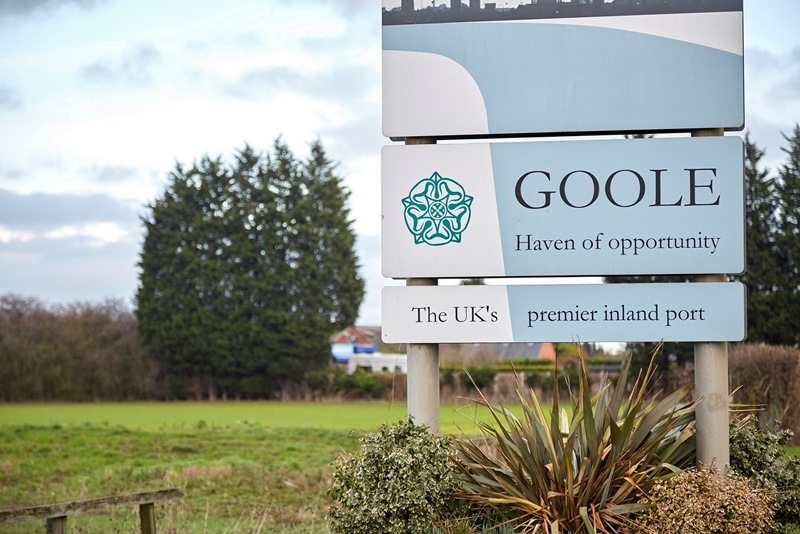 The housebuilder intends to build houses on a 73-acre site in Goole, East Yorkshire, over a 15-year period, creating a development with an estimated value of £130m. 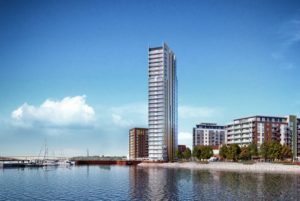 Crest Nicholson has announced it has signed the latest development agreement with Homes England to deliver the next two phases of Centenary Quay, its flagship regeneration scheme in Southampton. Nottingham City Homes has appointed Woodhead Group as construction partner in two of the latest Building a Better Nottingham developments in the north of the city. Woodhead, based in Nottinghamshire, has worked on a number of schemes for Nottingham City Homes and Nottingham City Council in recent years, has been awarded the contract, which includes 20 family homes and a retail unit on Knights Close in Top Valley. The second development of 13 family homes on Aldgate Close in Bulwell, will be built on the derelict site of a former care home. The two, three and four bedroom family homes will be built to the national space standards. 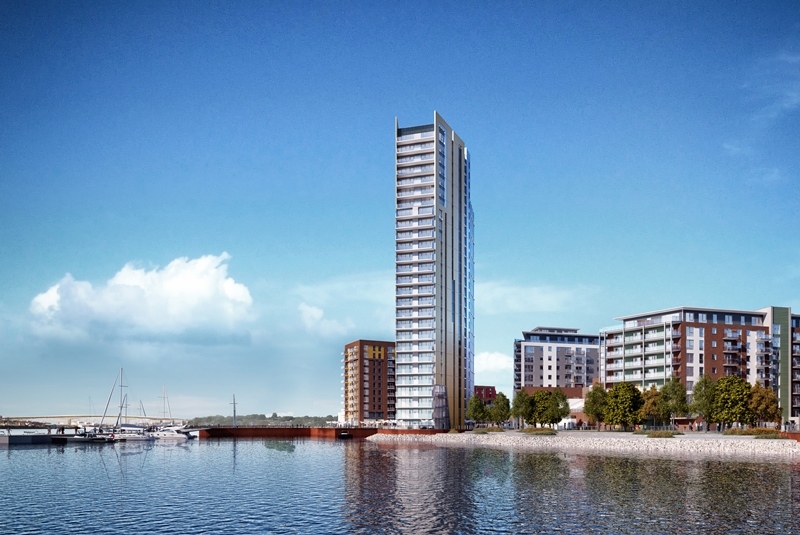 Planning permission for both schemes was approved last year. 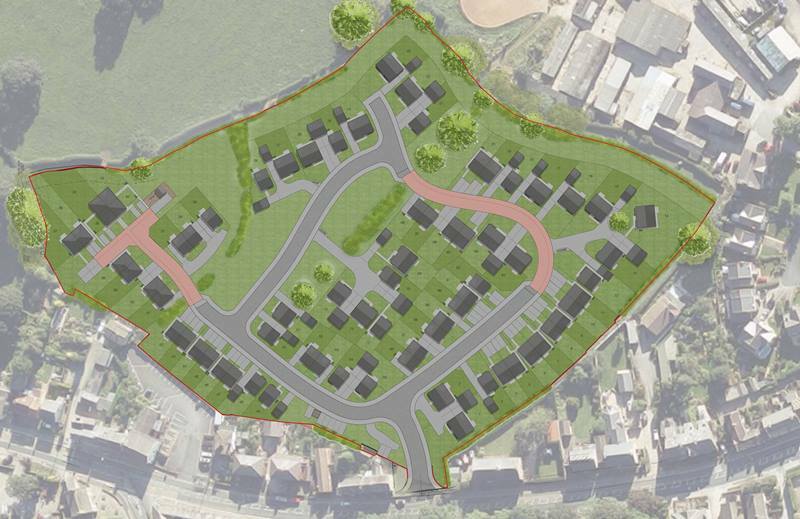 Nearly eight acres of residential land with detailed planning consent for 73 new homes, in the village of Killinghall, between Harrogate and Ripon, has been sold to local housing association Yorkshire Housing.